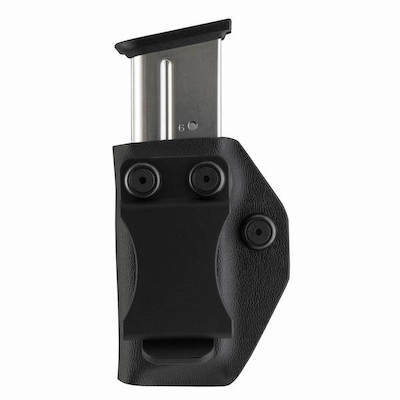 Our Walther PPS M2 RMSc holsters are perfectly cut to allow your Red Dot sight to fit into the holster. 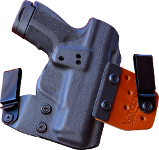 Our holsters are barely bigger than your Walther pistol. 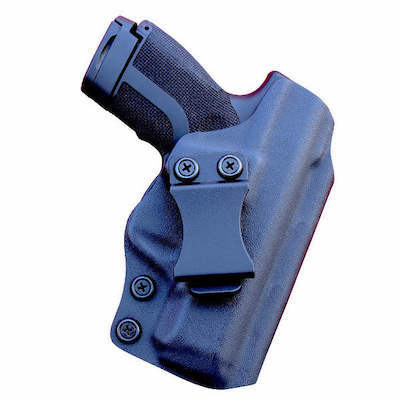 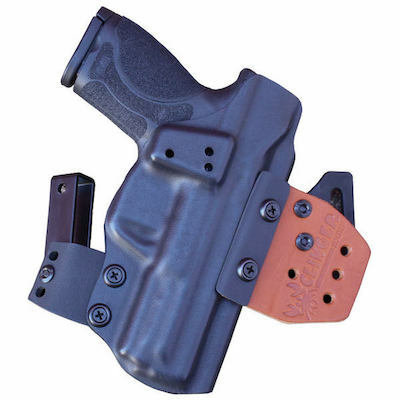 You won’t find a better fitting Walther PPS M2 RMSc holster. 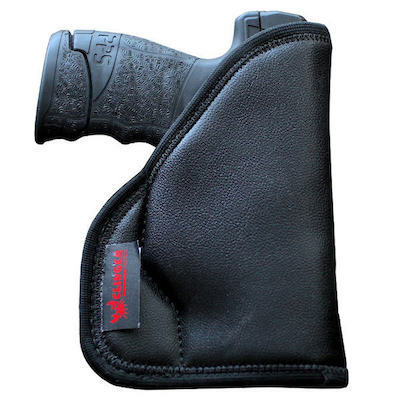 You certainly won’t find one that conceals better. 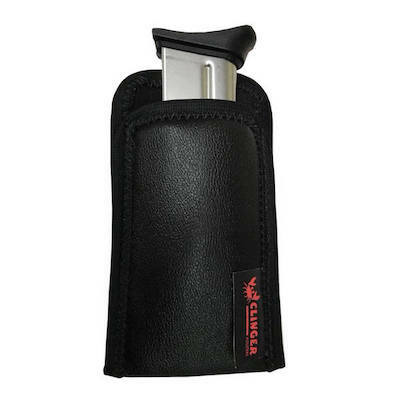 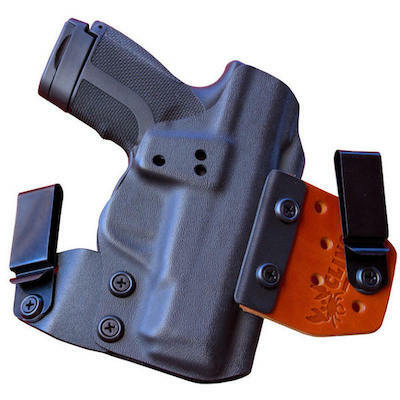 Clinger Holsters has the Walther holsters you need.